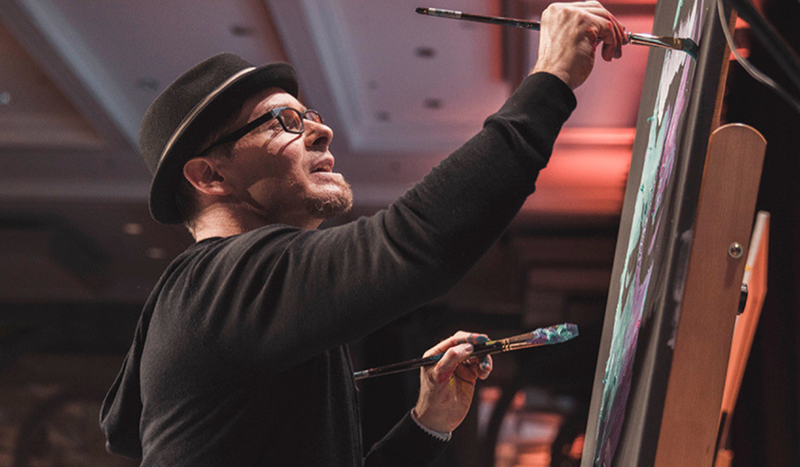 A world-renowned artist, motivational speaker, and author, Erik offers a unique dynamic. His stunning presentations leverage his creative talent to serve as a visual metaphor of the core of his message: that creativity, innovation and the power to inspire as leaders lies within us all. Erik’s understanding of this traces back to his dual experiences as an artists and a partner in a corporate firm. Described by Microsoft as a ‘game-changer’, Erik is excellent in detailing how to maintain a successful and growing brand in today’s ever-changing market. While employees work hard, they could potentially be worn-out and confused, and there are days where employers wish they could find the reset button. Erik offers this reset button and much more. His high-energy onstage performance is guaranteed to inspire your group, shock the fading pulse of your workforce, and enliven their hearts to pursue their jobs as you both originally intended. Erik’s new book, The Spark and the Grind, activates the essential components of translating ideas into action. 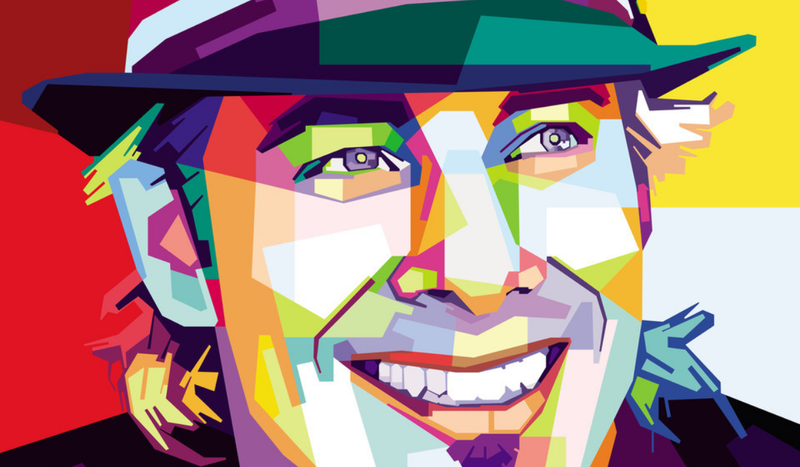 His breakthrough thinking has earned praise from the likes of top influencers in both art and business. Erik’s previous book, a bestseller called Unthink was hailed by Forbes Magazine as The blueprint to actionable creativity, and by Fast Company Magazine as “provocative with a purpose.” The Warhol of Wall Street, the Renoir of ROI, The Picasso of Productivity, the Jobs of … Well, Jobs. Pendulum Summit takes place on January 9th and 10th in the Convention Centre Dublin. To learn more, see our outstanding Event Programme. Places are limited and guaranteed to sell-out, so don’t miss the boat; book today.